I will never stop believing in her. My heart is with you all as you face whatever is to come. Oh my heart is breaking with yours. I love this girl and this just hurts. I am fighting beside you in prayer for your dear daughter. i don't know you, but know that my prayers are with you and your family, as well as all of the families affected by this MONSTER. I wish I could do more, but all I can do is pray and raise money for the fight. My heart is broken. I've anxiously awaited news all day. I'm so sorry this horrible monster will not go away. It makes me so angry and sad for you. Many many prayers. Go away monster!! Emily doesn't want you. Prayers for a new treatment plan that kills off this monster once and for all. May you have a blessed holiday and even better new year. You are all in my prayers! 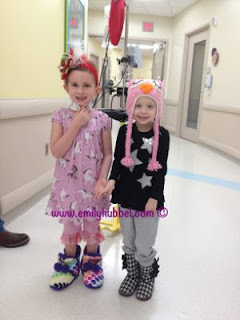 I pray that God leads the doctors and you in the right direction for Emily. I pray that Emily finds peace in whatever action needs to be taken. I love your idea of the chalk and drawing ribbons along the road. Maybe if we all did this, at some point they may meet up and we may get more awareness out there. We love and miss you Emily! Thoughts, Prayers and Happy Holidays sweetie! Love Mr. Brownie and the whole Crenshaw Family. This is not the update i prayed to see. 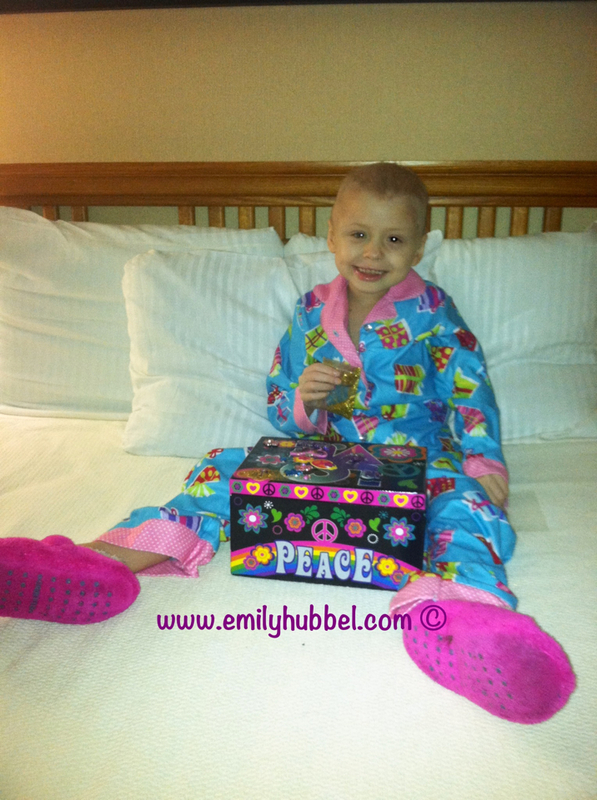 Emily has been in my thoughts and prayers everyday,she was our very first "Buddy" @ Brennan's Buddies. Seeing her pictures everyday with that smile warms my heart, reading this breaks it. 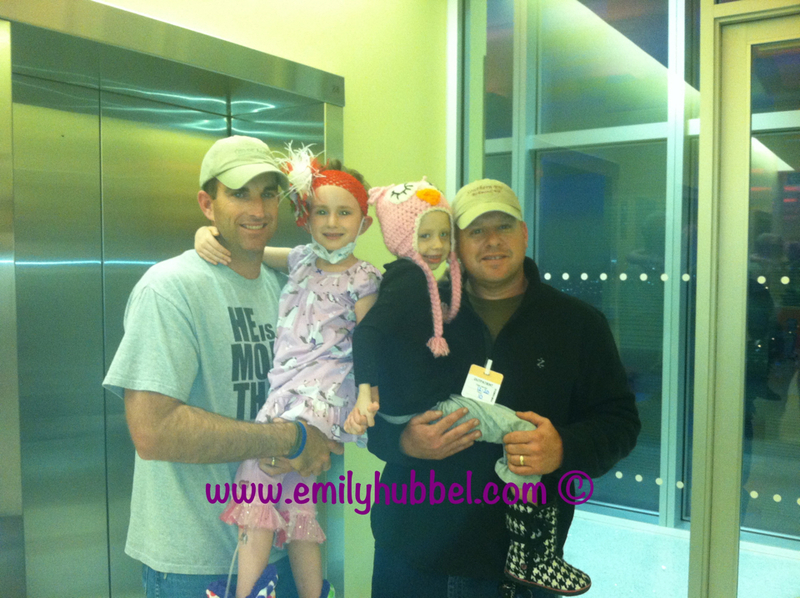 I will be praying hard for her and her Dr's to find a trial that will bring remission and then a cure. Never give up. My heart breaks at this news and my prayers are with you and the whole family. We continue to pray for emily and the familu. We.love you guys. Emily merry christmas.i love you alex.